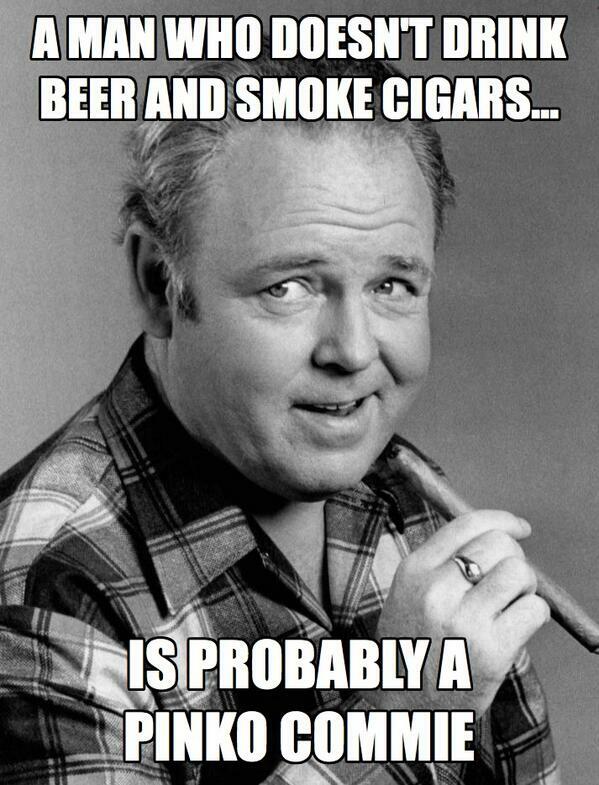 Miller light ("pilsner"), High Life, Corona (love that 'skunkyness'), some brand of Hefeweizen? I always loved those " lil Millers" in the small bottle, i dont see them much anymore. My grandfather used to say, "Pour it back in the horse." MaxGravy wrote: My grandfather used to say, "Pour it back in the horse." Just that one post about all those cheap beers, gave me the sheizens! Tried a Ghandi Bot on Easter. Everyone has been ranting and raving about how it's the best beer ever. WAY too bitter for my taste....too much hops. 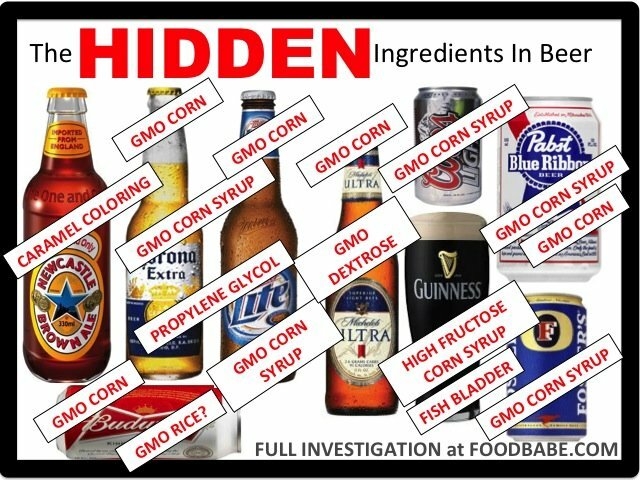 My Uncle says you just rent beer . . . .
check out the gawker story on the food babe. Other than looking good, she does not seem to have the facts. I do the same with a beautiful woman. Purple and Gold wrote: I always loved those " lil Millers" in the small bottle, i dont see them much anymore. 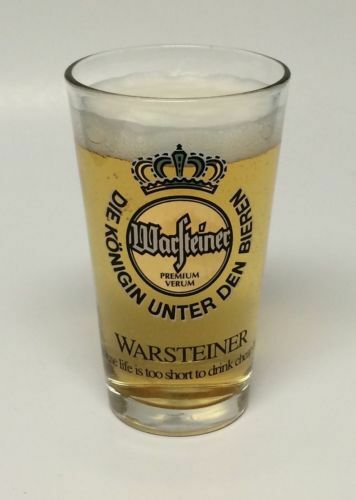 Warsteiner. Best selling german beer in the world. Thier motto says it all. "Life's too short to drink cheap beer"
Give me a Busch Light. For easy to find beers, I like Yeungling, Stella Artois, Heineken, and then Bud Light in that order. For local (Raleigh area), Red Oak is my current favorite. Thanks to this thread, I am having a beer tonight (also, Lent is over!). I still need to make my "beer donation"- the money I would have spent on beer- to a charity- I'm thinking my local food bank. When I lived in Flagstaff, AZ we used to get this awesome beer from CO called Fat Tire. Anyone on here every drink that?